The United States is one of the most generous countries in the world. You are probably saying, “Yes, I already know that”, but did you know that Myanmar is the #1 most generous country in the world? I did not, but that is not the purpose of this article. Every year, more and more non profits are popping up in the United States. People are wanting to make a difference, give back, do great things, but need to be careful to not take their tax exempt status lightly. The IRS is cracking down on nonprofits. They know people might abuse their tax free status so they are looked into heavily. Just because it is a non profit business does not mean the organization will not receive big penalties or possibly lose its tax exempt status for careless filings. Monthly accounting records for the nonprofit need to be accurate and up-to-date. 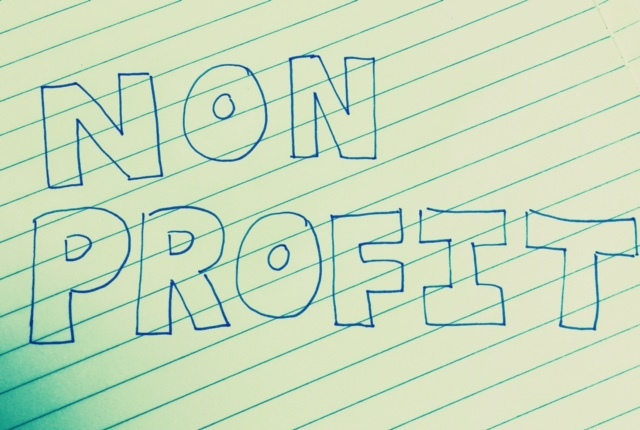 Non profit accounting is often considered more complicated than for profit accounting and should not be done by someone who is not a professional. Do not take the 990 lightly, if not filed within 3 years, the non profit organization automatically lose its tax exempt status. Incorrectly checking a box or not checking a box can lead to serious penalties. The organization’s by-laws need to be checked regularly to ensure the board is following the rules that have been set.